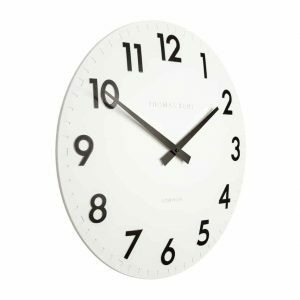 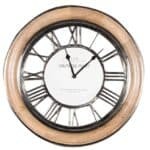 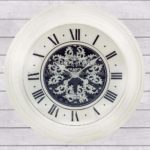 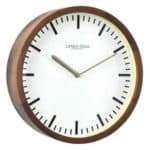 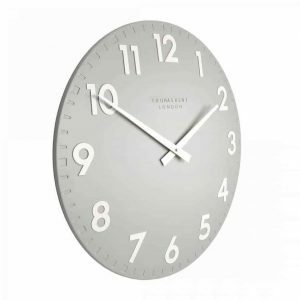 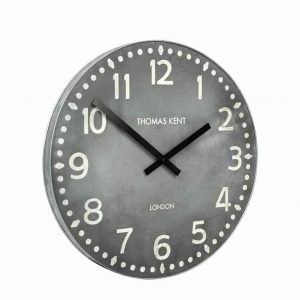 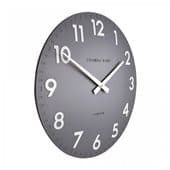 Wall Clocks Range at Thompsons Lighting & Interiors, Larne, Co. Antrim, Northern Ireland. 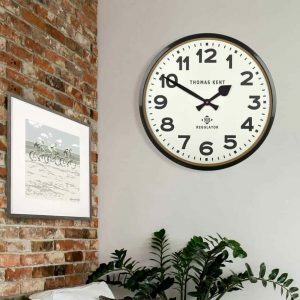 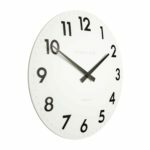 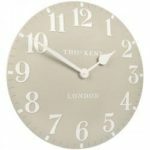 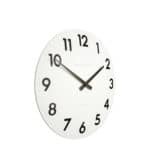 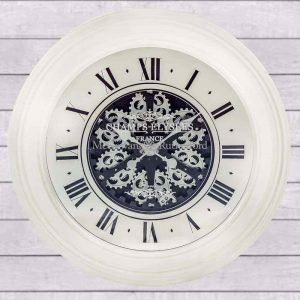 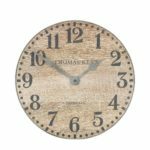 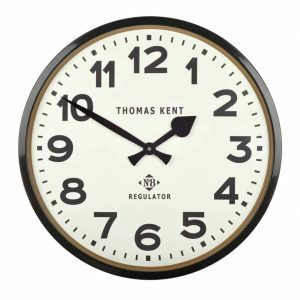 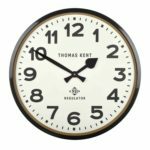 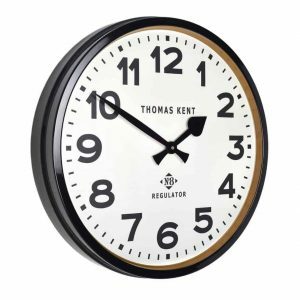 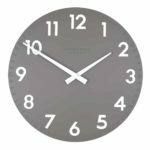 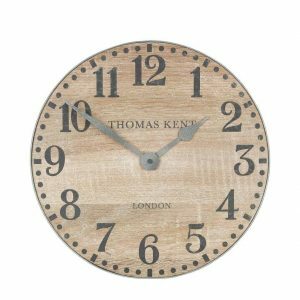 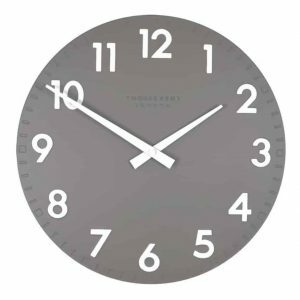 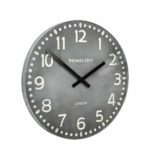 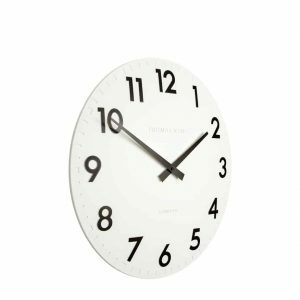 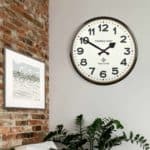 Buy wall clocks online & in-store. Delivery throughout the UK.